Samsung has just launched the latest smartphones from the company in the flagship lineup last month which were named as the Galaxy S9 and the S9 Plus. 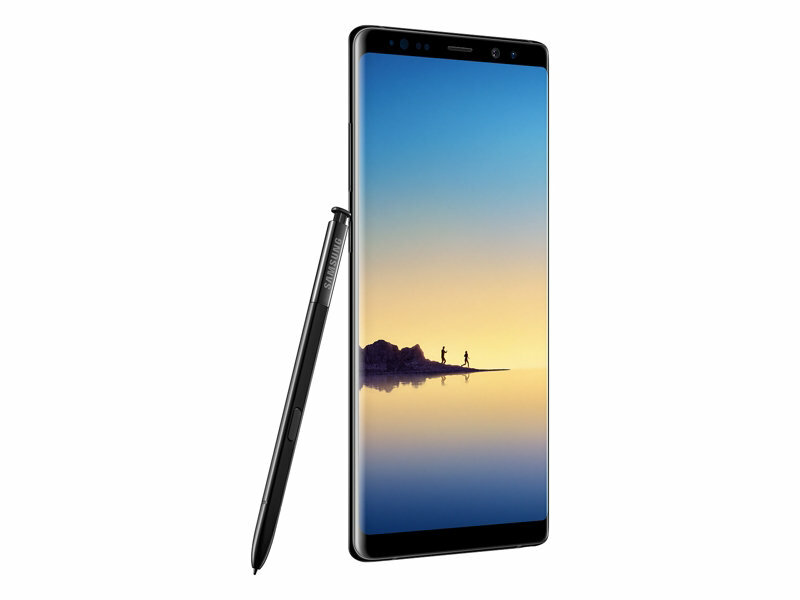 As far as the Samsung’s flagship devices from last month are concerned, the company launched the Galaxy S8 and S8 Plus in the Galaxy S series as well as the Galaxy Note 8 in the Galaxy Note series. Now, we have known that the flagship smartphones from last year should already have been upgraded to the latest version of Android already but that is not the case.